Experience the rich heritage, and irreplaceable history that can only come from a decade of Wilson Super Bowl footballs. For the first time, Wilson is offering seasons 1-19 of its exclusive, recreated Super Bowl game footballs. And just like the Super Bowl game itself, each recreated Super Bowl football is unique with NFL logos, team names and the final score of the game. 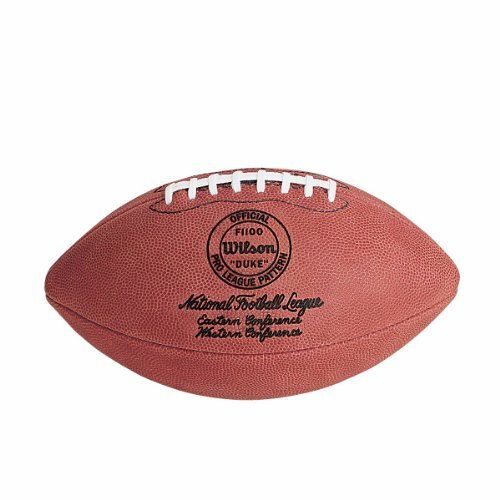 Collect each of these timeless Wilson Super Bowl footballs and hold a testament to decades of winning moments through-out the game of football. More Heritage. More History. More win.